From the moment you arrive at Best Western Olde Maritime, you will be captivated by the charm of this historic seaside Motel. 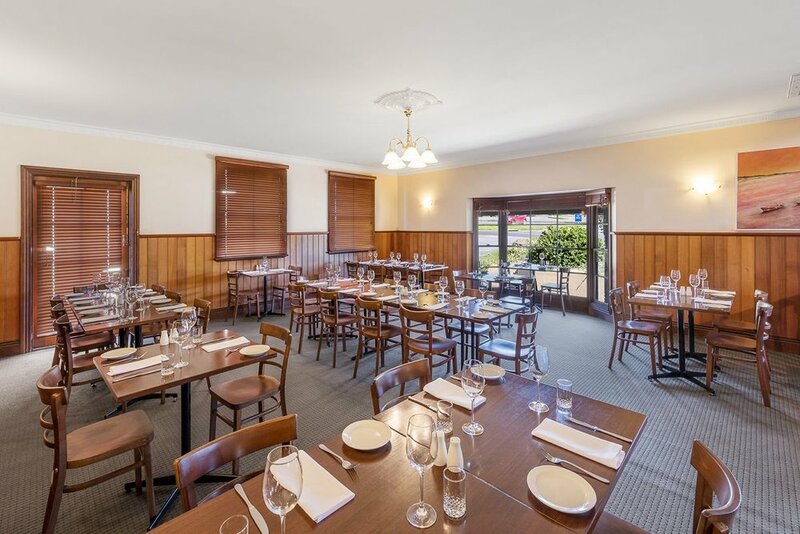 Located in the heart of the city and directly adjacent to the iconic Flagstaff Hill, Olde Maritime Warrnambool is a lively, inviting place to stay for travellers exploring Victoria’s magnificent Great Ocean Road. Olde Maritime tastefully blends contemporary design and modern amenities with authentic Art Deco origins. 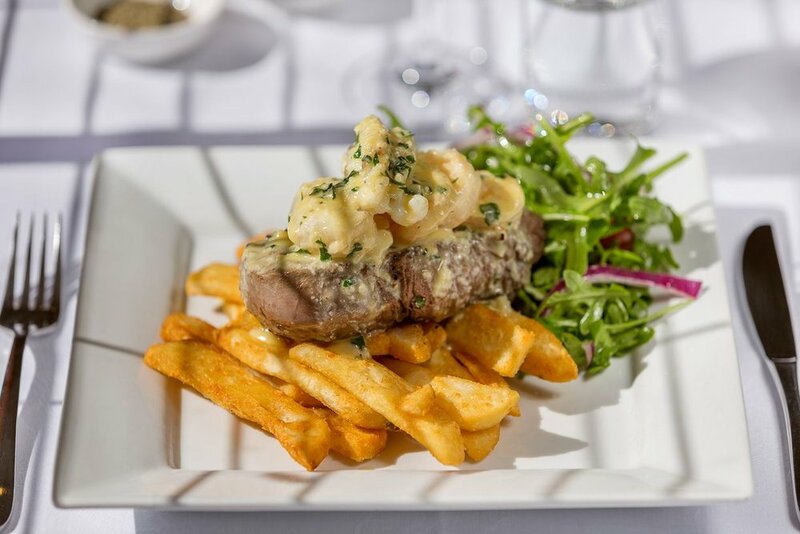 Conveniently located onsite at Olde Maritime is Clovelly Restaurant & Bar - one of Warrnambool’s most popular dining venues. Clovelly Restaurant delivers a seasonal modern Australian menu focused on fresh local produce. 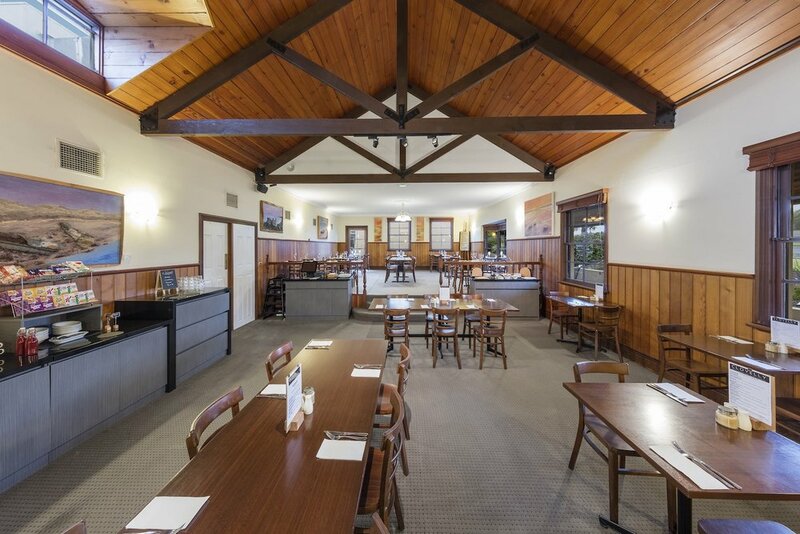 Warm timbers, contemporary furnishing and a lively atmosphere create an inviting space to socialise and dine. This hotel will leave a lasting impression. One of the nicest and most accommodating places we’ve ever stayed. 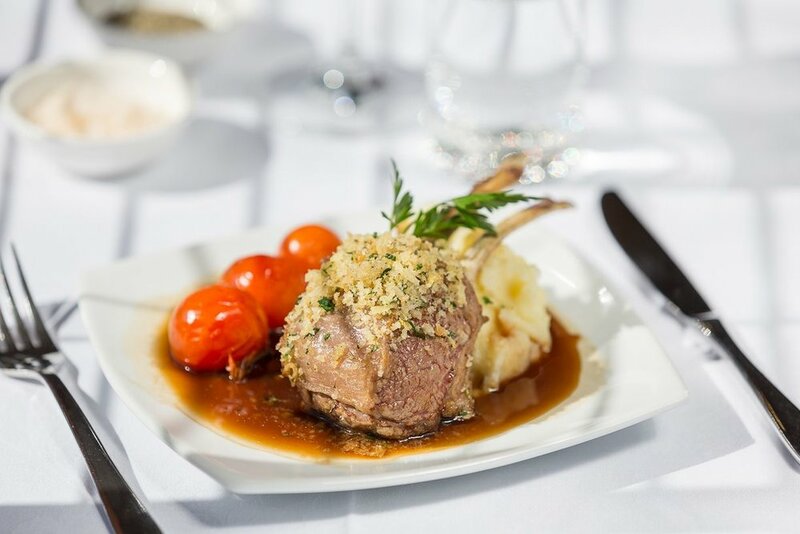 The restaurant is first class for both dinner and breakfast and the staff are friendly and helpful. Wouldn't stay anywhere else. The location is great close to town and the beach. Everything is walking distance. The bar and the restaurant is also very nice. We loved it so much we extended our stay. The service was amazing. Excellent value for money. Perfect location.